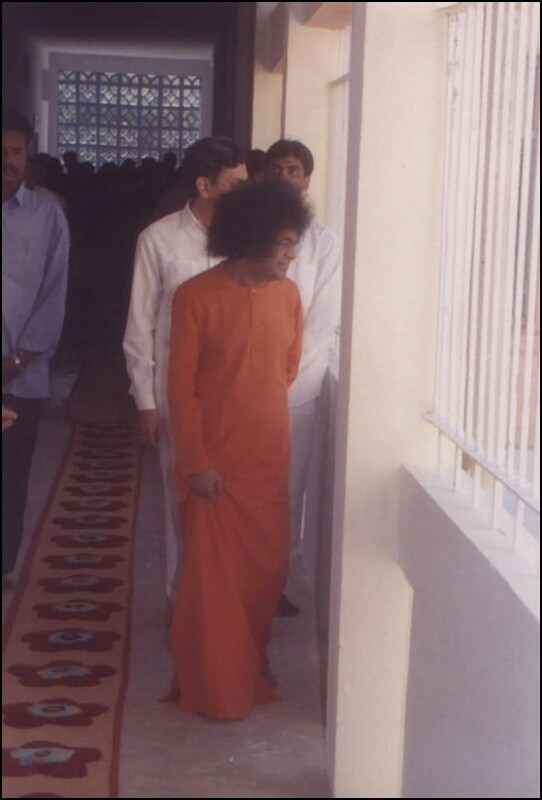 Why Is Robert Priddy Citing A Channeler & Medium Against Sathya Sai Baba? Robert Priddy (an ex-devotee who worshipped Sathya Sai Baba as God Incarnate for 17-26 years) has been widely promoting, citing and endorsing the Anti-Sai Activist Conny Larsson on his Anti-Sai websites and Anti-Sai WordPress blog (even as recently as October 14th 2008). 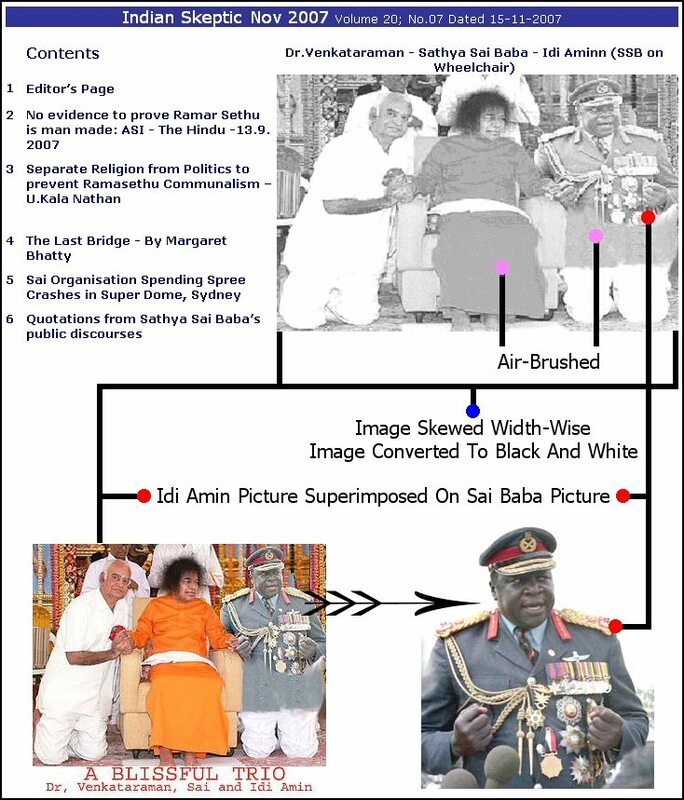 The widely dispersed core allegations against Sathya Sai Baba can be directly traced to two highly questionable characters in the Anti-Sai Movement, i.e., Conny Larsson and Tal Brooke. Although a separate article has been devoted to Tal Brooke, his religious fundamentalism, Christian extremism, experimentation with LSD and his defection from the Sai Movement due to an “out of body demonic encounter” (more than likely a drug-induced bad trip), this article will focus more on Robert Priddy and his psychic friend and co-conspirator Conny Larsson. In Robert Priddy’s Pro-Sai Book Source Of The Dream, he talked several times about Conny Larsson and there is little doubt that Conny Larsson’s defection from the Sai Movement was the primary reason for his defection as well. Robert Priddy even attended a meeting at Stockholm Royal in Sweden and sat next to multi-millionaire Conny Larsson as a panelist member speaking against Sathya Sai Baba (Ref). Within the last few years, Conny Larsson has developed from a vocal ex-devotee to an “internationally renowned” psychic trance medium for the spirit of Maharshi Vyasa (amusingly, a claim that Christian Tal Brooke would argue to be demonic and Satanic in nature). During Conny Larsson’s metamorphosis into a psychic channeler and spirit medium, Robert Priddy purposely suppressed and avoided all discussion of Conny Larsson’s psychic claims on his Anti-Sai websites (obviously fearing the repercussions that one of the founding members to the Anti-Sai Movement would be perceived to be a loon, charlatan and possible schizophrenic who hears “spirit voices” in his head). Even more amusing is Robert Priddy’s ceaseless trashing and bashing of psychics, channelers and mediums as con-men, liars, frauds, “true believers” and “absurd charlatans” belonging to the lunatic fringe seen in cults, ashrams and religious movements (see Priddy’s WordPress article entitled “SATHYA SAI BABA ‘CHANNELERS’ AND MEDIUMS”). Robert Priddy can often be seen siding with Indian rationalists, skeptics and atheists and demands “scientific investigation” into Sathya Sai Baba’s purported miracles and world-wide manifestations. However, when it comes to Psychic Conny Larsson, Robert Priddy puts aside his pseudo-rationalistic, pseudo-skeptic and pseudo-scientific beliefs and openly praises, endorses and cites Psychic Conny Larsson as a man of integrity and honesty! This type of hilarious public posturing is dishonest and blatantly hypocritical. 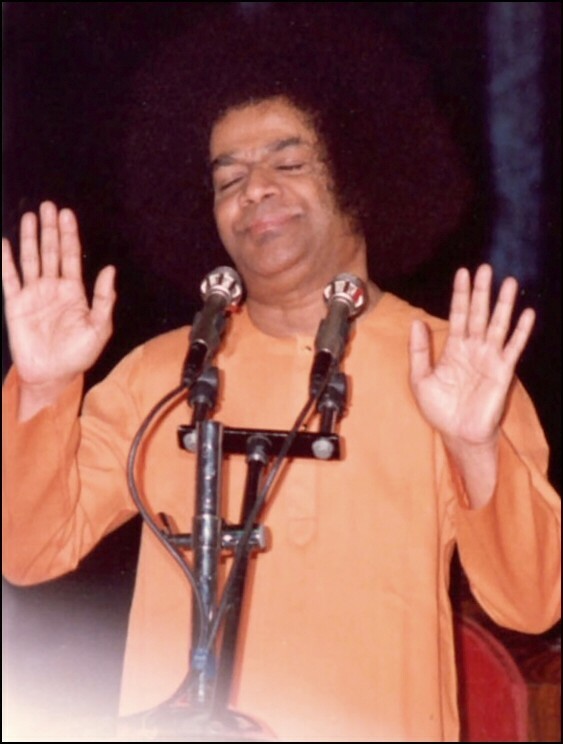 Needless to say, Robert Priddy is unable to make a sober or consistent argument against Sathya Sai Baba without shooting himself in the very same foot he so often sticks into his mouth. Further adding to the overwhelming hypocrisy of it all, is the fact that Robert Priddy once professed belief in “elementals, elves, fairies, leprechauns, gnomes, trolls, water spirits, animal and plant spirits or ‘devas’ , angels, invisible helpers, shaman ‘spirits’, ‘allies’, UFOs, extra-terrestrials, possessive demons, Satan, Pan-figures and other demi-gods” (Ref). Robert Priddy also attributed his most profound spiritual experiences to LSD-Induced hallucinations, which he has been praising for well over 30+ years. Even Robert Priddy’s son, Kai Nicolai Priddy, is a “true believer” in Astrology and is the webmaster and registrant for the Abacus Astrology Domain (Ref). Robert Priddy refuses to say one word about his own son’s “superstitious” beliefs although he trashes and bashes others for their “lunatic fringe” beliefs on his Anti-Sai WordPress blog. Robert Priddy ceaselessly attempts to portray himself as an intelligent, scientific and rational individual even though his current friendship, association and Anti-Sai Activism with Psychic Trace Medium Conny Larsson speaks for him to the contrary. 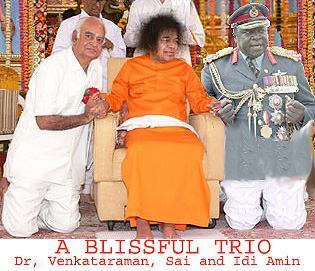 Filed under: Conny Larsson, Cultism, Guru Cult, Gurus, India, Psychics, Robert Priddy, Sai Controversy, sathya sai baba, sathya sai baba news | Tagged: Advaita Vedanta, Behind The Mask Of The Clown, Channelers, Cults, Famous People, Mediums, Mind Control, New Age, Personality Cult |	Comments Off on Why Is Robert Priddy Citing A Channeler & Medium Against Sathya Sai Baba?